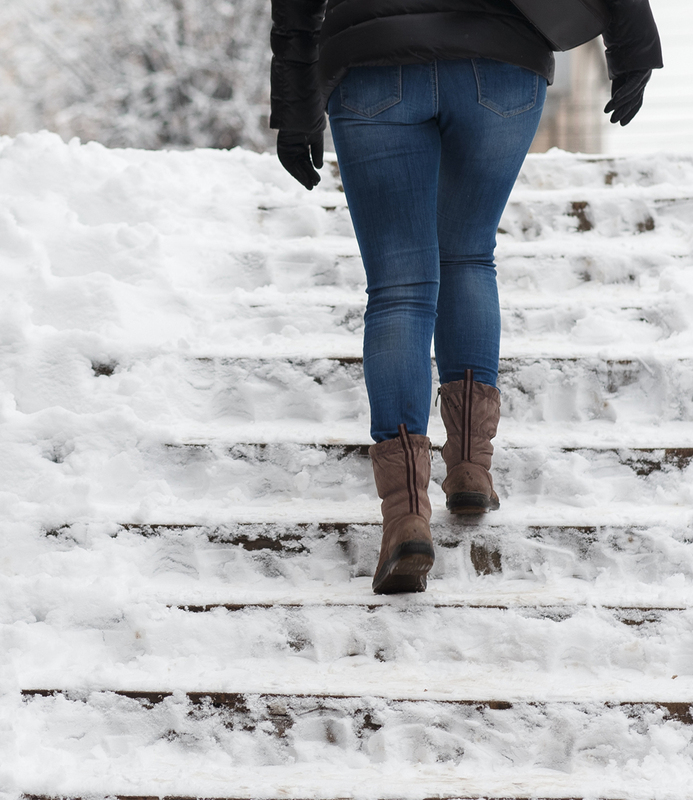 With a slip and fall, your life can change in a matter of moments. In the instance of a spinal cord injury, a simple accident has the potential to devastate your quality of life forever. These injuries are costly both to your finances and to your wellbeing. If you or a loved one is faced with such suffering there may be little one can do to ease the physical pain. However, in the case that an accident may be attributed to the fault of another party, your financial burden of extensive medical bills could be eased and wrongful actions held accountable. The first step in a spinal cord injury slip and fall lawsuit is determining who is to blame for the accident. Perhaps there were negligent actions on a particular premises or a faulty product that caused the accident. These are the two most likely culprits. Negligence refers to the instance that a person’s actions directly cause an injury to someone else. Any obstruction, and typically some sort of spill, can lead to a serious injury. When someone is responsible for keeping a place safe, they may be held accountable when they have failed to do so and consequently charged with negligence. A flaw in a product may result from poor design or manufacturing. 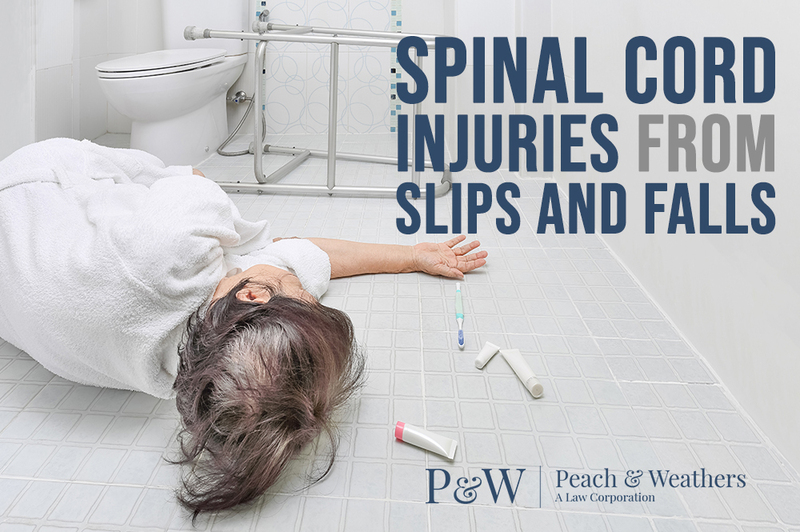 When a product is defective and has caused the fall in which a person has injured their spinal cord, the designer or manufacturer of that product may be held liable for those injuries. If you or a loved one has suffered the complications of a spinal cord injury due to the negligence of another party, do not hesitate to seek legal help. Call Peach and Weathers Law Firm for legal guidance and counsel in this difficult time. We stand for justice in the cases of terrible accidents.